Each year Dulux gathers together an international team of design experts, architects, trend forecasters and suchlike, who look at which colours are being used throughout the world.  They look at current trends and try to predict the colours that will be prevalent the following year, before distilling them into a single, core colour – the Dulux Colour of the Year. Then they expand that into a range of complementary colours which will sit beautifully alongside or accentuate the Dulux Colour of the Year, to provide people with decorating inspiration.